ઘર ના બનાવેલ તાજા નાસ્તા અને ટિફિન મળશે. 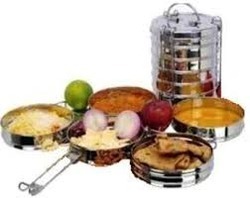 Quality Homemade Indian 100% Vegetarian Food is available at affordable Cost. We understand the value of homemade food which prepared with care & feelings. Daily made Fresh food …. No preserved/frozen food… So… Prior Order confirmation before 1 day is necessary. 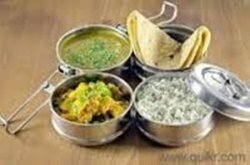 We takes special order also for Roti, Masala Thepla, Methi Thepla, Aloo paratha, Plain paratha, bataka paua, bhajipav etc. WE PROMISE YOU ABOUT THE QUALITY AND TASTE THAT YOU ARE GOING TO LOVE IT...!! !